Bajaj Qute, which is all set to become India’s first quadricycle has seen a lot of delays in the past. It will be the cheapest four-wheeler in the market. Bajaj Qute, an indigenously developed quadricycle by Bajaj Auto is already on sale in many international markets. However, Indian rules did not allow the sale of the Qute in India. The government has approved the sale of quadricycles in India and state-governments have started approving the sale of the Qute in the market. 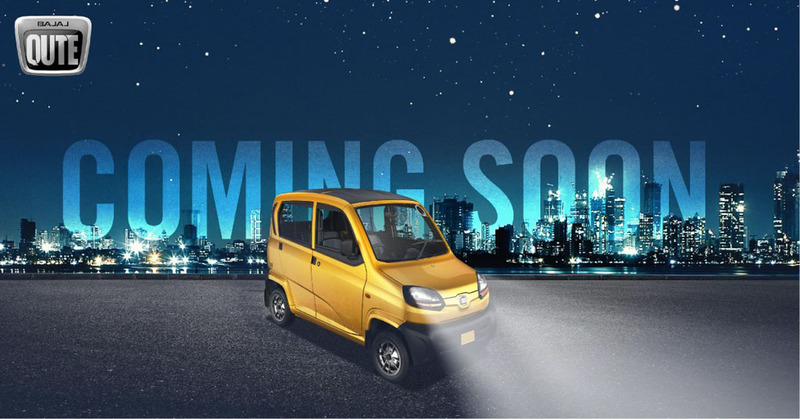 As per the latest information, the Bajaj Qute will go on sale next month in the Indian market and will be priced at Rs. 1.7 lakh. It will be cheaper than many performance-based entry level two-wheelers in the market, which is expected to push the sales of the Qute. 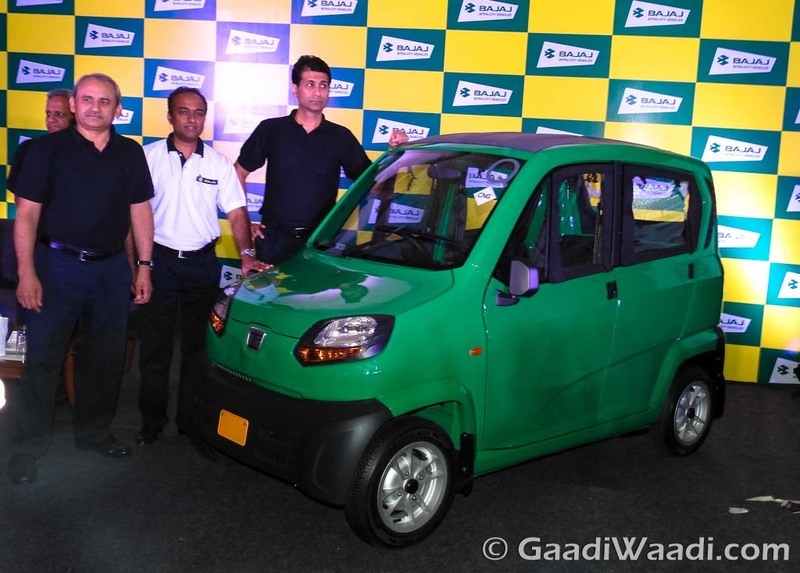 Bajaj Qute will be primarily sold as a commercial vehicle in the Indian market and will be used as an alternative to three-wheeler auto rickshaws or low-cost taxis in India. The government created a new segment for the Qute as quadricycle after Bajaj’s aggressive marketing for the new vehicle including the FreeTheQute campaign. The Qute is currently exported to the Latin American and African markets. Even several European markets get the Bajaj Qute. It is powered by a single-cylinder 216cc, liquid-cooled engine that generates a maximum of 13.5 Bhp and 20.6 Nm. It is a petrol engine and alternative fuel versions like CNG and LPG are also available. The Qute is perfect for heavy traffic conditions in India. It weighs below 450 kg and has a short turning radius of just 3.5 meters. The Qute returns a maximum fuel efficiency of 35 km/l. It gets a 5-speed manual transmission and a fuel capacity of around eight litres. The engine can be upgraded to the BS-VI emission norm compliance when needed. Currently, it is BS-IV compliant. Bajaj is also planning to launch an all-electric version of the Qute in the Indian market next year. Details like battery capacity or range of the electrified Qute have not been revealed yet.